In the last year and a half, the particular din made by L.A.’s own Abe Vigoda — a steely, punky, happy sort of noise — has been emanating in ever-broadening swaths from Downtown’s renowned all-ages venue, The Smell. The quartet is currently on the road into August, supporting February’s Reviver EP (PPM). In this interview, guitarist Juan Velasquez talks about touring, the Vampire Weekend comparisons, and the band’s next album. 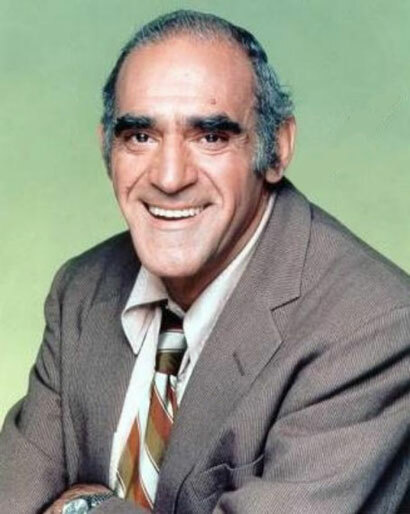 The band actually resides inside of Abe Vigoda's left eyebrow.